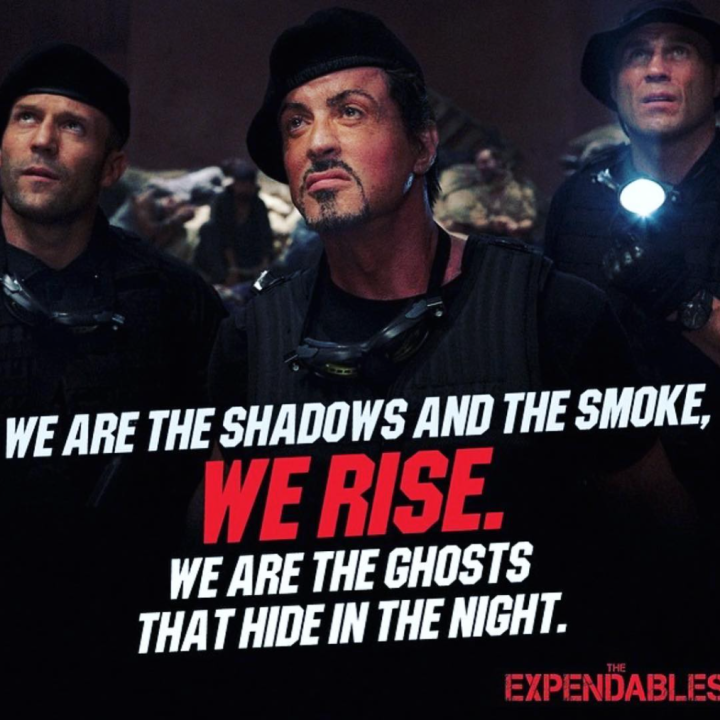 BY ALEX GILYADOV It appears Sylvester Stallone is coming back for a fourth The Expendables movie after all. According to reports last April, Stallone left The Expendables because of creative disagreements with series producer Avi Lerner. However, Lerner at the time said he still believed something could be worked out to bring Stallone back on board. Shortly after the news of Stallone’s alleged departure, Arnold Schwarzenegger said he wouldn’t return to the franchise without Stallone.